Every night, people in almost 630,000 North Carolina households don’t have enough to eat. North Carolina has the 8th highest rate of food insecurity in the nation, and according to a Gallup study, Winston-Salem and Greensboro have the 4th and 5th highest rates of hunger across the nation’s 100 largest metropolitan areas. A food-secure household means that all members of the home have access to enough healthy and nutritious food to support an active and healthy lifestyle. Homes that have low food security often must make tough choices about the amount and quality of food they are able to provide their families. Homes that are considered to have “very low” food security often miss meals. According to the USDA, in the past year, more than 90 percent of these families worried that food would run out, nearly 80 percent could not afford a balanced meal, and people in 96 percent of homes with very low food security skipped meals in order to make food stretch. 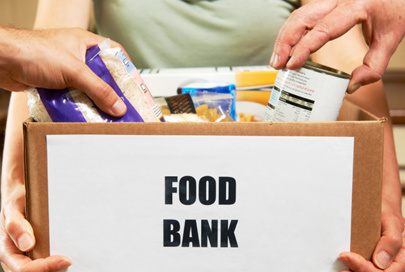 Food insecurity does not affect everyone equally. Households with children are more likely to have trouble putting enough nutritious food on the table. Nationally, 16.6 percent of homes with children are food insecure, while only 10.9 percent of homes without children were. Additionally, single-parent households face different rates of food insecurity based on the gender of the parent. 9.4 percent of households led by single mothers experience very low food security compared to 8.2 percent of households with single fathers. 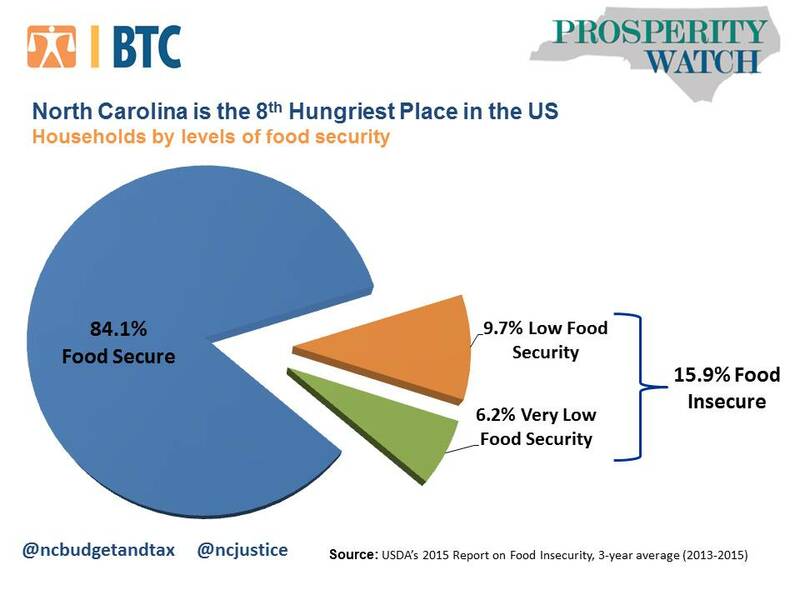 Since hitting a peak of 17.3 percent in 2013, overall food insecurity in North Carolina has slowly declined to 15.9 percent, yet still remains above its pre-recession level of 12.6 percent. Despite this slight overall improvement, we have seen a persistent increase in households facing extreme food insecurity. Today, 6.2 percent, or 244,000 households, report missing meals. That’s more than twice the number of homes in the city of Greensboro. 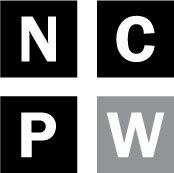 There are important policy choices which can help us to combat hunger in North Carolina. School-based initiatives such as the Community Eligibility Program and Breakfast in the Classroom are effective policies which address hunger among children. The Supplemental Nutritional Assistance Program (SNAP), formerly known as Food Stamps, is one of the most direct ways to fight food insecurity. Unfortunately, a bill passed by state legislators last year permanently re-imposed a strict time limit for childless, non-disabled adults, contributing to an historic drop in SNAP participants. The most efficient way to address hunger is by providing working families with a livable wage. In order to make ends meet, a family of four must earn more than $50,000 a year. A full-time minimum wage worker makes less than one-third of that. Without a raise in the minimum wage, income supports such as a state Earned Income Tax Credit and adequate Unemployment Insurance benefits are crucial in making sure families have enough to eat. Brian Kennedy is a Public Policy Fellow at the North Carolina Budget and Tax Center. This article appeared originally as part of the project’s Prosperity Watch series.